Tomorrow I am leaving for the big concert tour of this spring. 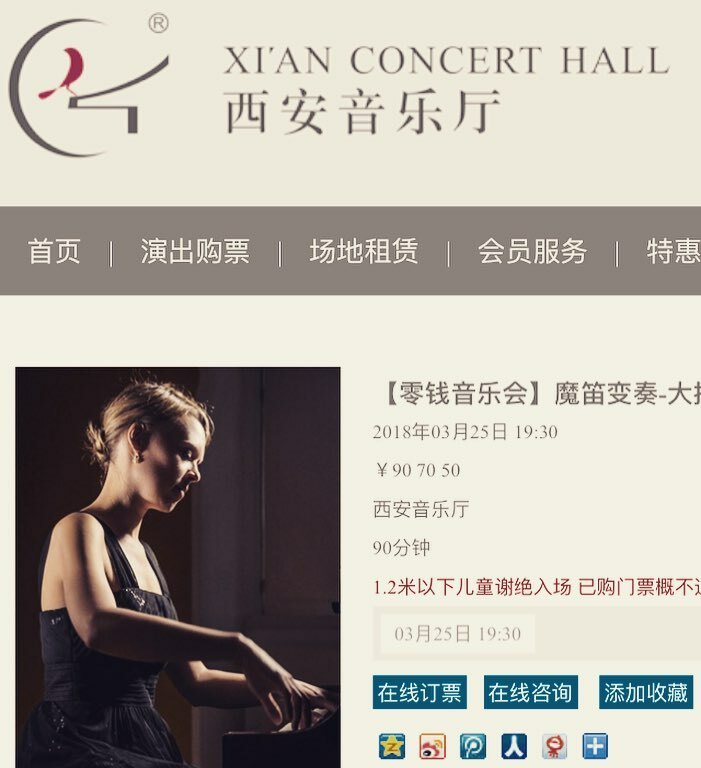 Together with my old friend and duo-partner Amy Jolly we have been invited to play a tour of 7 concerts in China, including Shanghai and Xi’an Concert Hall. Luckily there will also have some free days and time for seightseeing, as it is my first time to visit China in general. 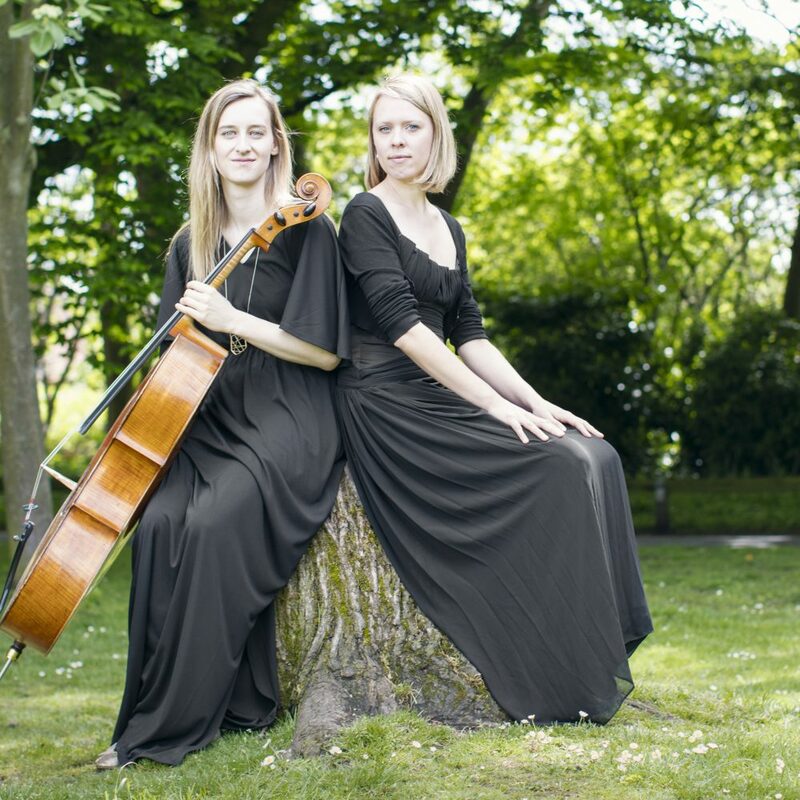 Together with our duo repertoire I will also perform solo pieces by C. Debussy and J. Sibelius.